Following on from our roundup of 10 Mac App Store downloads to try first , here are some apps that are real bargains on the store. They may be a little more expensive than you’re used to paying in an app store, but these are full-fat desktop applications and you can save money downloading at the App Store. Although UK prices are listed here, the savings are available internationally in your own currency too. App Store link – If you’re a serious photographer, Aperture is an invaluable tool for organising and optimisation your pictures. There are pro-level tools for touching up photos plus preset options if you’re feeling lazy. 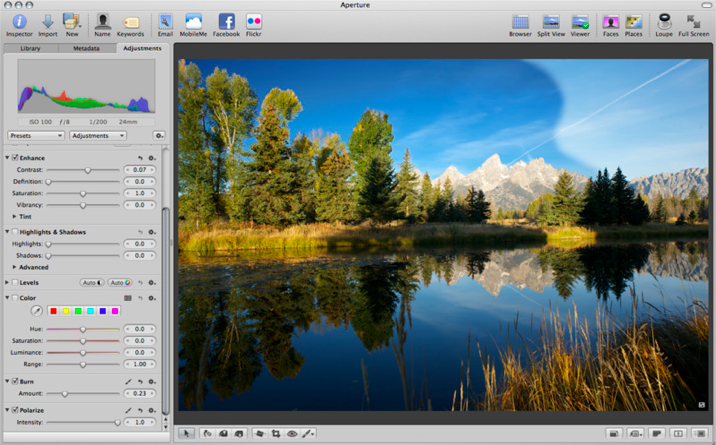 Aperture also features great library tools for keeping track of your work, including face recognition and geotagging, and the ability to create multimedia slideshows to show off your work. iPhoto, iMovie, GarageBand – If you don’t have the latest version of Apple’s iLife suite, you’re missing out on upgrades to iPhoto, iMovie and GarageBand. You may have been put off by the fact that Apple has until now forced you to upgrade the whole suite in one go. Now with the Mac App Store, the individual apps can be upgraded for a mere £8.99 each compared to £45 to buy the full package. If you only use, say, iMovie, and want to get the latest version, that’s a great offer. 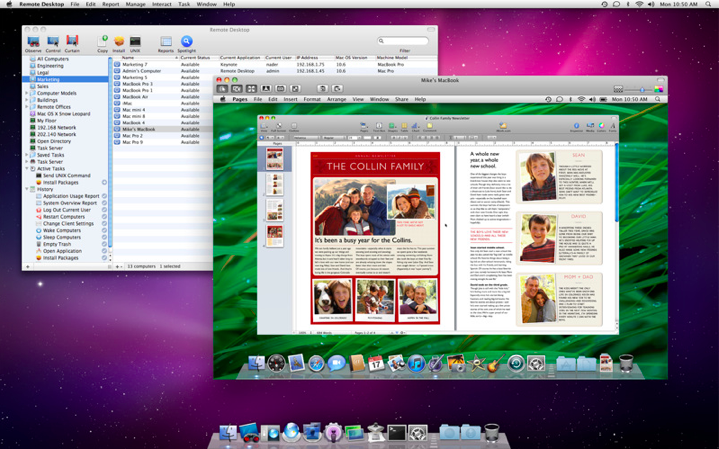 App Store link – Remote Desktop is Apple’s solution for people wanting to manage a number of Macs on the same network. This could be useful if you’re the “IT specialist” in your house and there are several Macs being used by different members of the family. 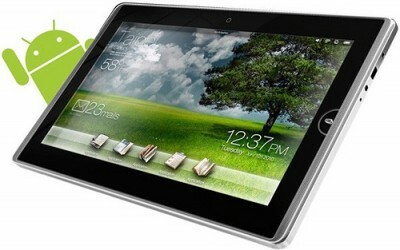 Features include being able to search all the machines on the network, transfer files and data quickly between computers remotely install software, check detailed specs for each machine, plus remote administration which allows you to do things like lock screens and shut down machines. It’s not for everyone, but if you’ve always fancied trying it, now’s the time. 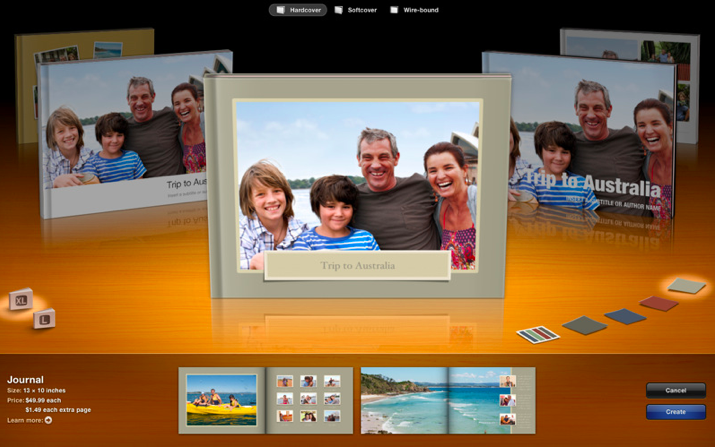 The Mac App Store is offering it for a pretty amazing £204 saving over its boxed alternative. 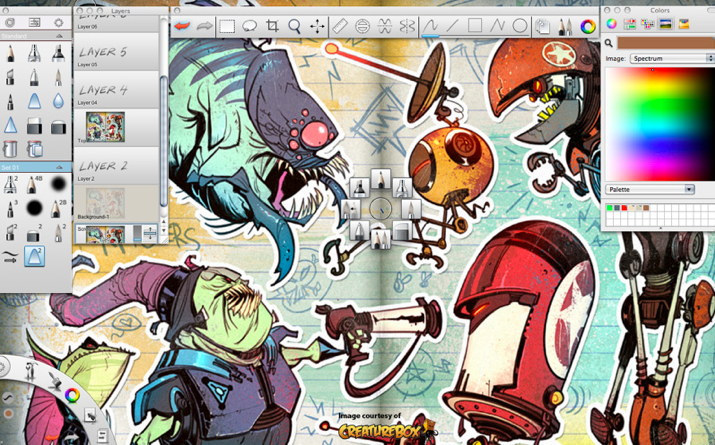 App store link – At this special introductory price, Autodesk SketchBook Pro is well worth buying even if you have just a passing interest in creating artwork on your computer. This painting and drawing app offers high quality tools that make it leagues above the kind of scrappy painting abilities of Microsoft Paint and its ilk. Even new users with no experience can create good quality results quickly and if you’re an aspiring graphic designer or digital artist this is a must-buy at the current price. App store link – Genealogy is big business and there are plenty of tools out there, both online and as downloadable apps, that let you trace your ancestry. 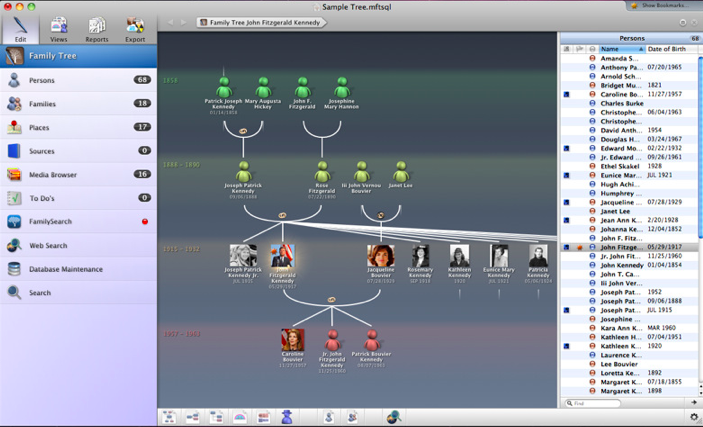 MacFamilyTree is offered at a 50% discount until 13 January 2011 and provides rich tools for building your family tree. In addition to plotting out a tree,you can store photos of your ancestors, store videos and audio, keep birth certificates, marriage certificates and other documents in digital form and use integrated search links to online ancestry resources. Once you’re done, you can publish your tree on a website from within the app. App Store link – If you have a mobile phone that isn’t an iPhone, you may have looked longingly at the ease with which iTunes syncs audio and video to Apple’s handset. Salling Media Sync opens up that ease to many more handsets, including many HTC, Samsung, RIM, Motorola, Nokia, and Sony Ericsson models. 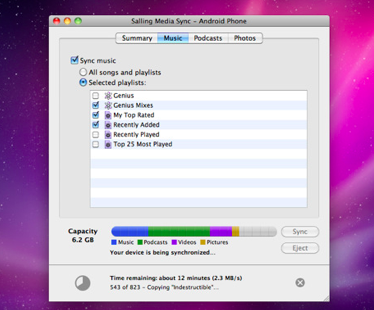 Syncing both media and iTunes playlists, Salling’s solution is quick and painless, making iTunes all that more useful to those without an iPhone. One caveat – any protected content downloaded from the iTunes Store won’t sync over, as that requires playing on an Apple device. There’s not a lot Salling can do about that though, os we’ll let them off. The current introductory price is available until 1 February. Spotted any more bargains in the Mac App Store? Please do let us know by leaving a comment.